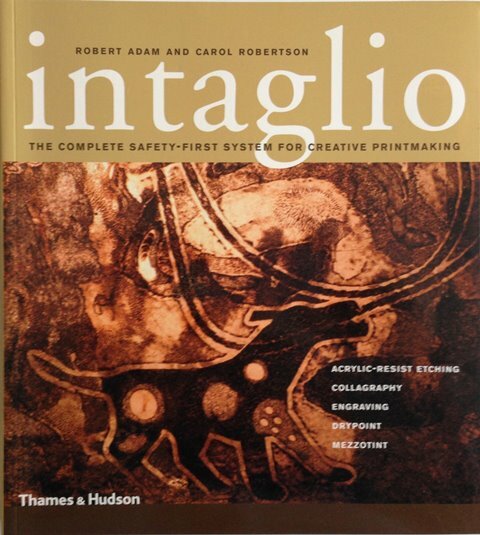 Intaglio by Robert Adam and Carol Robertson is the definitive guide to intaglio printmaking. With clear step-by-step instructions and hundreds of illustrations, it describes methods that avoid the use of toxic materials to achieve stunning prints the modern way safer, healthier and more environmentally friendly. Covering every stage of the plate-making and printing process, the book opens up creative possibilities for beginners and experienced printmakers alike. Whichever intaglio technique you wish to use, classically trained printmakers Robert Adam and Carol Robertson show you how to do it. 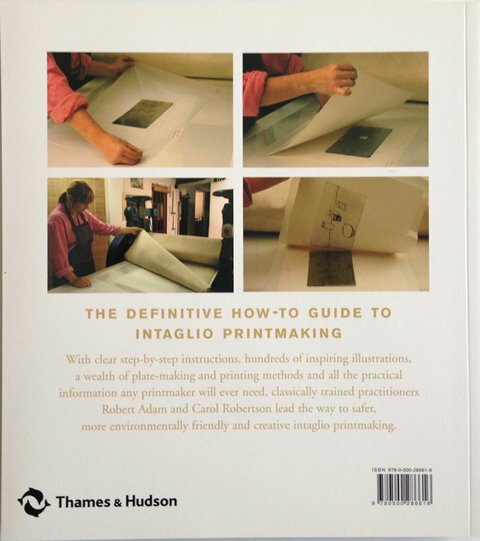 From setting up and equipping an intaglio studio, through choosing a printing method, to collating and presenting finished prints, this beautifully illustrated and comprehensive reference book complete with a list of international suppliers and glossary is the only resource any art practitioner, educator or student will ever need.